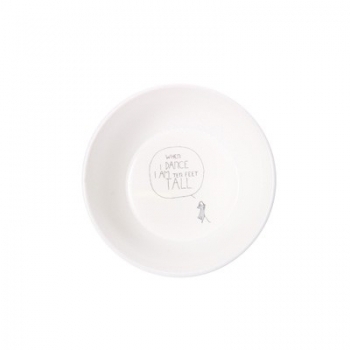 Smiling Planet founder Olivia Haviland combined her 150-year family history of making fine porcelain with her husband. 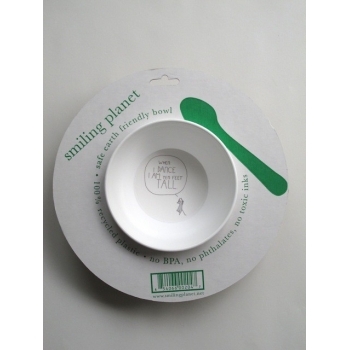 Together, their products respect the environment and their designs try to make the earth a bit more safe with smiles - because smiles are good for the planet too ! 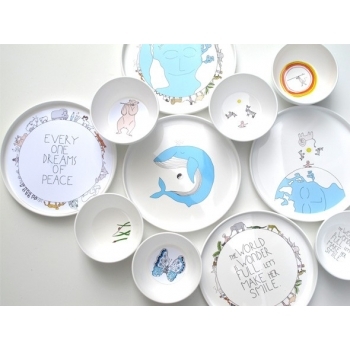 We fell in love with their dreamy tableware and the idea that a better world can start with a nice plate… and you will too ! 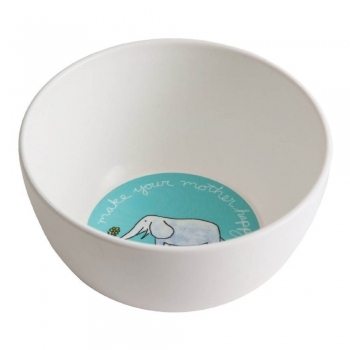 Your kid will love to eat everything up with this lovely and playful ballerina mouse bowl. 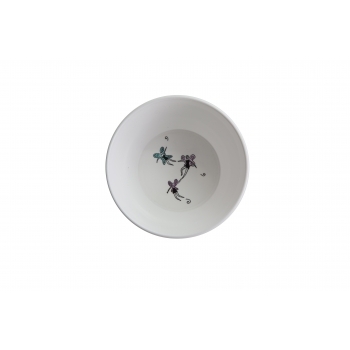 Another great thing about them;they are made of 100% recycled plastic. So you’ll also contributing to the environment. 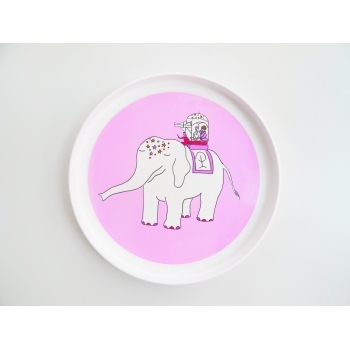 Your kid will love to eat everything up with this lovely and playful fuchsia elephant plate. Another great thing about them; they are made of 100% recycled plastic. So you’ll also contributing to the environment. 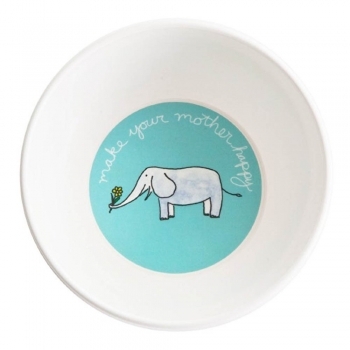 Your kid will love to eat everything up with this lovely and playful elephant with flowers bowl. Another great thing about them;they are made of 100% recycled plastic. So you’ll also contributing to the environment. 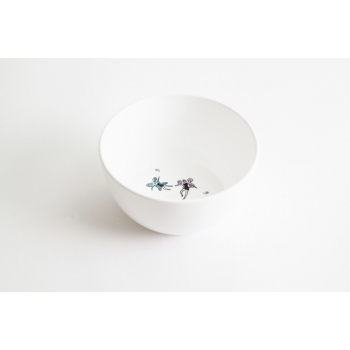 Your kid will love to eat everything up with this lovely and playful fairies fly bowl. Another great thing about them;they are made of 100% recycled plastic. So you’ll also contributing to the environment. 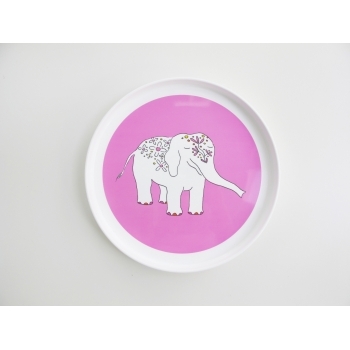 Your kid will love to eat everything up with this lovely and playful pink elephant plate. Another great thing about them;they are made of 100% recycled plastic. So you’ll also contributing to the environment. 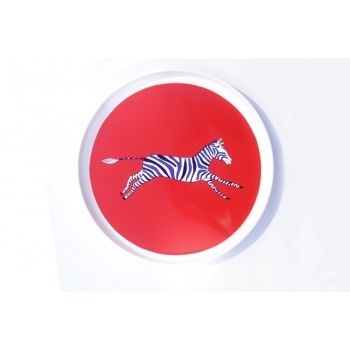 Your kid will love to eat everything up with this lovely and playful red zebra plate. Another great thing about them;they are made of 100% recycled plastic. So you’ll also contributing to the environment.